You Are Here: Home » Around the Web » Entangled TEEN Sci-Fi Event: Mirror X only 99¢ for a limited time! 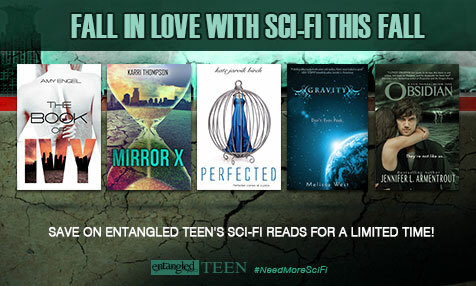 Entangled TEEN Sci-Fi Event: Mirror X only 99¢ for a limited time! With this concept in mind, we decided to put some of our favorite Sci-Fi backlist titles on sale at various points throughout the Fall. 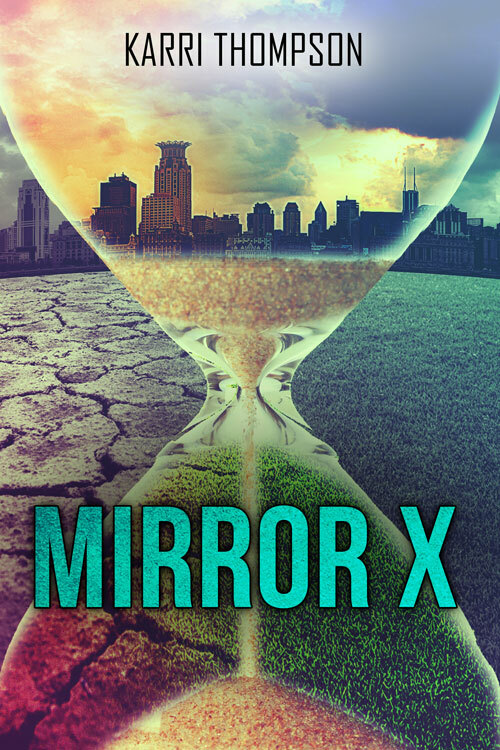 We’re thrilled that, as the title of this post suggests, Karri Thompson‘s Mirror X will be on sale for 99¢ from today until Sunday, October 4th. He bent forward, his eyes aimed at the gray floor as I watched his back rise with each breath. “And I’m not vulnerable now? Look at me.” I said, raising my frail arms and letting them drop limply to the bed.